Lava C71 is the latest Lava handset to be out in India which adds to its budget friendly gadgets line up. This Dual SIM GSM mobile from Lava is out with touch screen options as well. 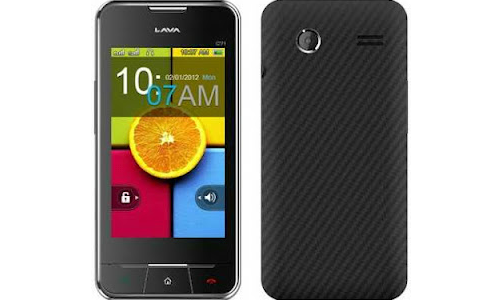 Lava C71 handset features a 3.2 inch WQVGA resistive display. It has a resolution of 240 x 320 pixels. This phone however has only a 1.3 Megapixel rear shooter, which is good considering the budget friendly price tag. Music lovers can feel glad that this Lava handset features FM Radio options. Video and Audio Player options which offers support to various formats adds to the entertainment facilities with this mobile. 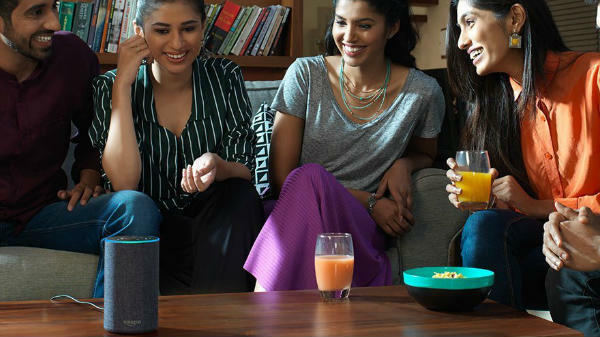 These multimedia features are enhanced by built-in speakers. This handset supports 3.5mm Audio Jack options also. This 2 G enabled handset features data connectivity with EDGE and USB connector too. It also supports GPS and WAP data. Wireless connectivity in this new Lava handset is enabled through Bluetooth option. Even though the phone supports only a little internal memory, it can have an 8GB external memory support. Lava C71 runs on company’s proprietary OS and no information is known about the CPU. The information regarding the exact weight of this phone is also not yet available. Browsing options with this mobile are supported by HTML browser. Messaging options enabled in this handset include Instant messaging, SMS and also MMS. Lava C71 users can enjoy several pre installed Social Networking Apps also like Facebook, Google Talk, ChatOn, and Twitter. This mobile features some inbuilt games as well. This includes preloaded apps like Angry Bird, Lava Buddy and also Talking Cat. 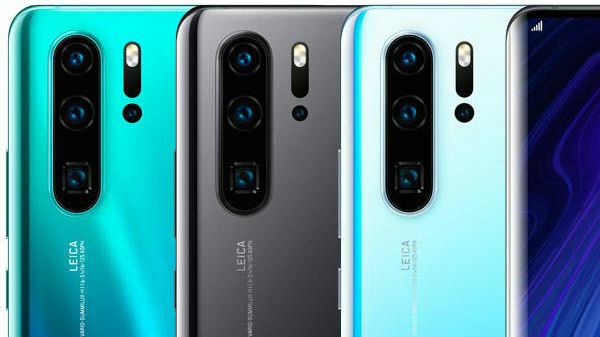 Lava C71 is having a dimension of 54.4 x 112 x 12.95 mm. In addition to these impressive specs, the new dual SIM model has a good battery life too. It is powered by 1150mAh Li-Ion battery. You can expect quite decent talk time and standby time with this battery. This stylish phone with interesting physical attributes can be placed comfortably in small pouches to protect against dust. This low budget handset from Lava is worthy enough with these much notable technical specs and advanced features. If you are looking for a low budget phone with basic features and interesting apps, then you can surely choose this latest Lava handset. Lava C71 is out in attractive black and white colour choices. Lava admirers in India can purchase this mobile at a price of around Rs.2, 600/-. Lava is hoping that its latest low cost handset C71 will add to its popular budget friendly dual SIM phone line up. It is already out for sale via major online retailers and also through physical stores. 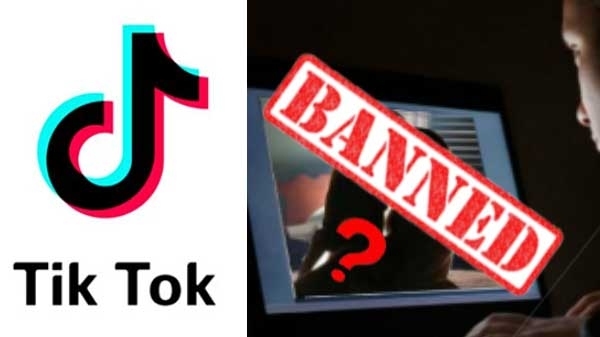 TikTok Ban in India: Will it solve the "inappropriate content" issue?